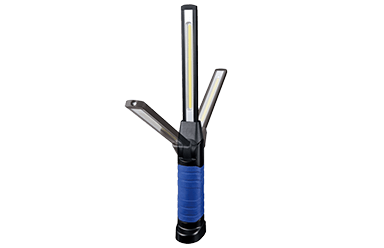 Alert Stamping is a leading manufacturer of various work lights and power cords in handheld and retractable reel versions. 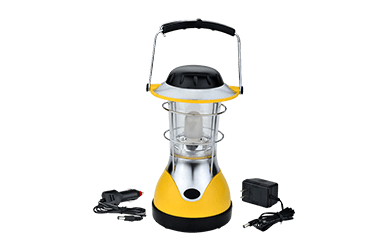 Click on the category below to view individual product lines. If additional information is required, Contact Us directly or use the Rep Locator to find a salesperson in your area. 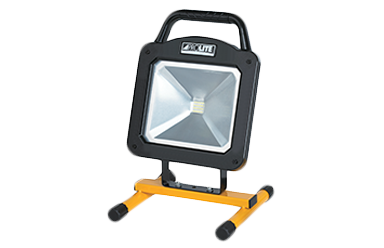 Hand held work lights in LED, incandescent, fluorescent, & halogen lighting styles. Various Voltage & cord options available. 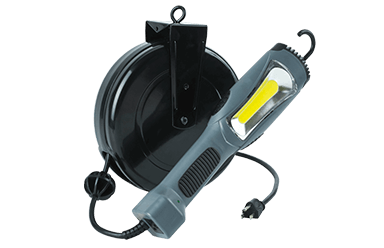 Automatic retractable extension cord reels with attached lighting and/or outlet products. 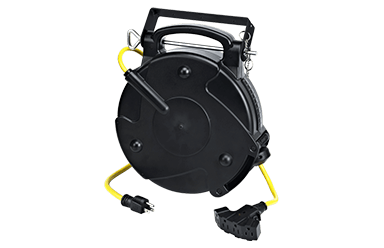 Tangle free cord storage reels for wall or ceiling mount. Hand crank reels with multiple outlets for cord management. 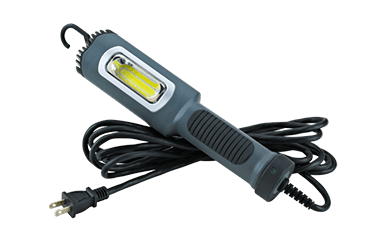 Outdoor Extension Cord with single or triple tap outlets. Portable Ground Fault Circuit Interrupters with overload protection and multiple outlets. OSHA compliant. Circuit Breaker Protected Outdoor Extension Cords with single or triple tap outlets. Air exchange system for single car and two car garages. Standard and Custom Designed Electric Cord Reels for OEM Applications.